Caroline Rose is unique and has a sound not many people can capture. With this album being Rose’s debut there are a lot of positive aspects surrounding it. 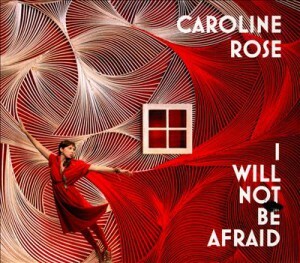 24-year-old Caroline Rose brings her soothing, southern and bluesy voice to the table and it really is something special. The first track on the album, “Blood In Your Bootheels,” gives you a sense of her personality and writing style. It has a folky Johnny and June Cash sound to it, while also bringing a hint of southern indie. The song that stands out in this album is “Shepard.” With the amount of meaning and heart you feel when it plays it gives you a sense of how deep Rose is in her music. The acoustics and slow pace of this song match perfectly with her voice.